Ah, the sweet smell of Lavender, Lemon Oil or Jasmine! Aromatherapists in Canada believe these essential oils, among many others, are beneficial for their clients. They have been used for a variety of complaints, including anxiety, stress and insomnia to name a few. 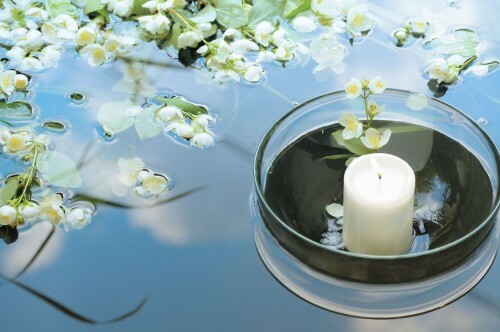 Your goal as an Aromatherapist in Canada is to help your client achieve a more peaceful, healthy lifestyle. 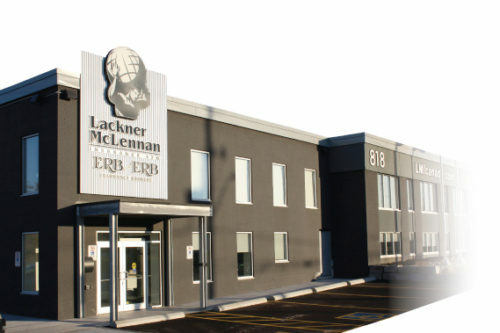 At Lackner McLennan Insurance, we believe that our professional staff can help you with that too by providing you with the best insurance policy to protect you and your hard-earned reputation. 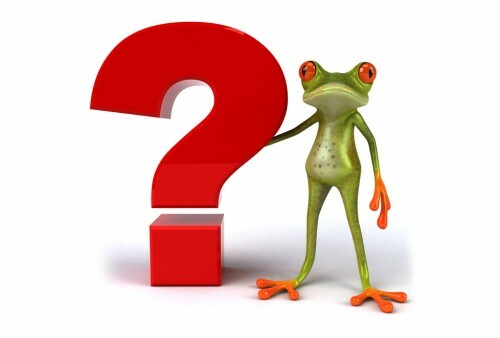 Our policy is divided into two parts: Professional Liability Insurance (PLI) and Commercial General Liability (CGL). The PLI portion protects you against claims which may result from your treatment or advice. The CGL part protects you if you find your name included in a lawsuit resulting from an injury sustained while coming to see you. An example is a slip and fall. It is out of your control but the claimant may include you as a related party. 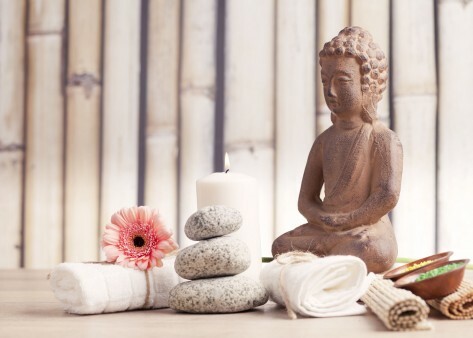 Protect yourself as an Aromatherapist in Canada with our comprehensive insurance policy! 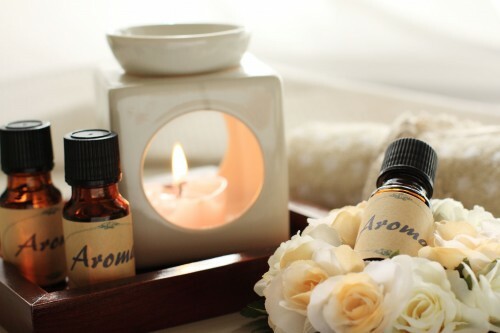 Apply for Aromatherapy Insurance today! 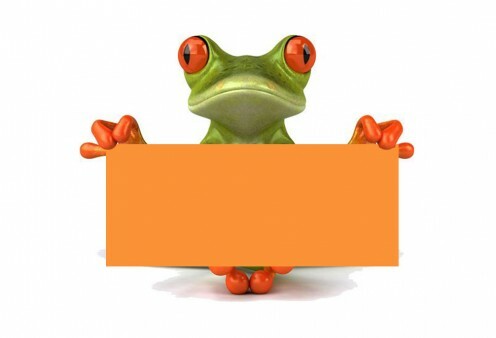 Already insured with us? Renew your Aromatherapy Insurance in just a click!